Adam and Abel Lee return from the Civil War to find their family murdered, their plantations stolen and the Union Army looking for them because they have been framed for the theft of the Yankee payroll in a train robbery. 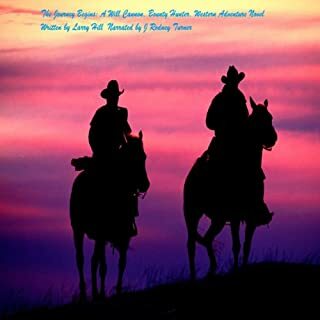 The Lee brothers soon find out the Blackman Gang is to blame for the crimes but the Blackman Gang flees the area and Adam and Abel fake their own deaths and start their journey west. Their goal is to establish a home base and begin the search for the Blackman Gang. 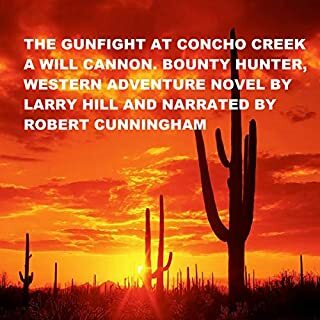 Will Cannon rides to Concho Creek, Colorado, to buy some broncs, but he finds a gang of outlaws trying to take over this small town. The outlaws are going to dam up the creek and force the other farmers and ranchers to sell their property. 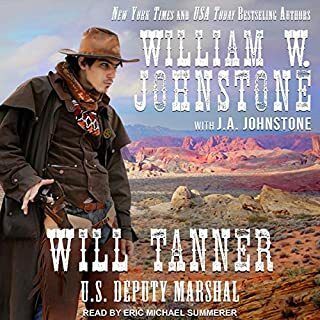 Will makes friends with a beautiful woman and the three bronc busters help Will fight the outlaws. Will Cannon receives a telegram from Texas Ranger Tex Bodine that describes a murder that is going to take place in Santa Fe. 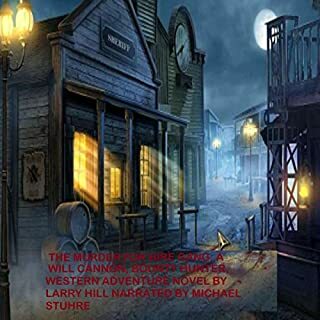 The Murder for Hire Gang killed one old miner in Santa Fe and now they plan to kill another miner to keep him from testifying in court. An Indian named Grey Dog is a member of the Blackman Gang. Blackman and his gang of murderous cutthroats killed Will's family in Virginia many years ago. 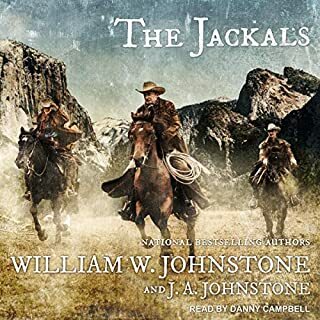 Will Cannon hears about a gang of outlaws that have taken over the small northern New Mexico town of Cimarron. Will hopes he has found the Blackman Gang. Blackman and his gang of cutthroats killed Will's family many years ago in Virginia, and Will swore to avenge the deaths of his family by killing Blackman and every member of his gang. Because Cimarron is relatively close to his Mora River Ranch, Will assumes the identity of Tex Avery, a Texas rancher on a stock buying trip. 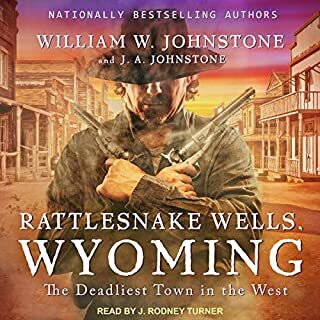 Will finds the people in Red River are in serious trouble from the Gould Gang. 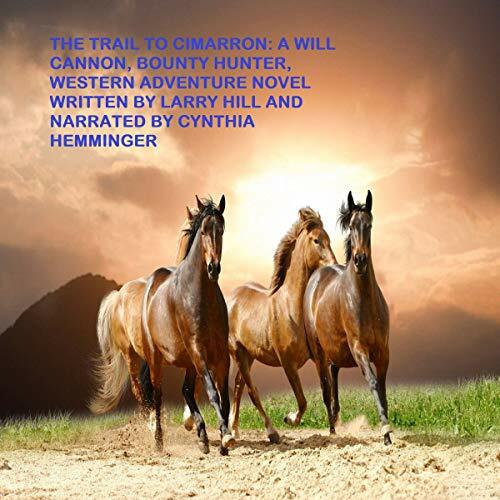 So Will rides the Trail to Cimarron to bring the outlaws to justice.